Vitamin K was discovered by Danish scientist Henrik Dam. The name k comes from the Danish word coagulation vitamin (clotting factor). It is fat-soluble vitamin necessary for the synthesis (activation) of clotting factors. On average, males need 80 mcg and the recommended intake for females is 70mcg each day. Vitamin K is also known as the forgotten vitamin. It’s an essential vitamin required by our body but is never popular. Let’s see the source of vitamin k and amazing health benefits of vitamin k.
Vitamin-K1, plants are the main source to produce it. Vitamin-K2, bacteria produce it in fermented food. This vitamin is the most well known for the important role in blood clotting. However, it is also absolutely essential for building strong bones and preventing heart disease. Vitamin K is needed by humans for blood clotting. Older children and adults get most of their vitamin K from bacteria in the gut and some from their diet. Without enough vitamin K, small cuts can go on bleeding for a very long time and big bruises can happen from small injuries. Bleeding can also occur in other parts of the body, such as the brain (causing one type of stroke). 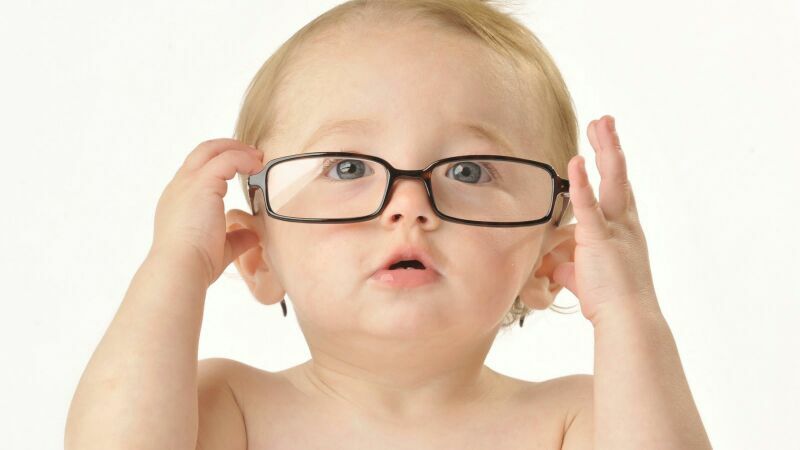 Babies have very little vitamin K in their bodies at birth. Many people don’t even realize that newborns receive a vitamin K shot at birth even though it’s been recommended by the American Academy of Pediatrics since 1961. Vitamin K does not cross the placenta to the developing baby, and the gut does not have any bacteria to make vitamin K before birth. After birth, there is little vitamin K in breast milk and breastfed babies can be low in vitamin K for several weeks until the normal gut bacteria start making it. Infant formula has added vitamin K, but even formula-fed babies have very low levels of vitamin K for several days. All babies are born with low levels of vitamin K, an important factor in helping a baby’s blood clot. Babies can be given the injection in hospital after they’re born. With low levels of vitamin K, some babies can have very severe bleeding – sometimes into the brain, causing significant brain damage. This bleeding is called the hemorrhagic disease of the newborn (HDN). Vitamin k rich foods are Green Leafy Vegetables, Turnip, Kale, Broccoli, Cauliflower and Cabbage, Fish, Liver, Meat, Eggs, Cereals, Poultry, Wheat germs oil. Crucial agent for normal blood clotting in the body. It also makes proteins for blood clotting. If you have vitamin k deficiency them you may bleed too much. It helps maintain good bone health. It helps your body by making proteins for healthy bones and tissues, which are present in food and in a dietary supplement. It also protects against cancer and heart disease. Utilize to fortify foods and as a medication in the United States. There is no definite amount of vitamin k to consider as excessive. Unless recommended, avoid taking Vitamin K tablets. For those low in Vitamin K can rely on Wheatgrass, a safe whole food supplement. Try to get as much of nutrients as possible through the daily diet. Include foods from all food groups and the different sources of Vitamin K in the diet.